It was just a few months after his arrival in the UK that I first met Rami. 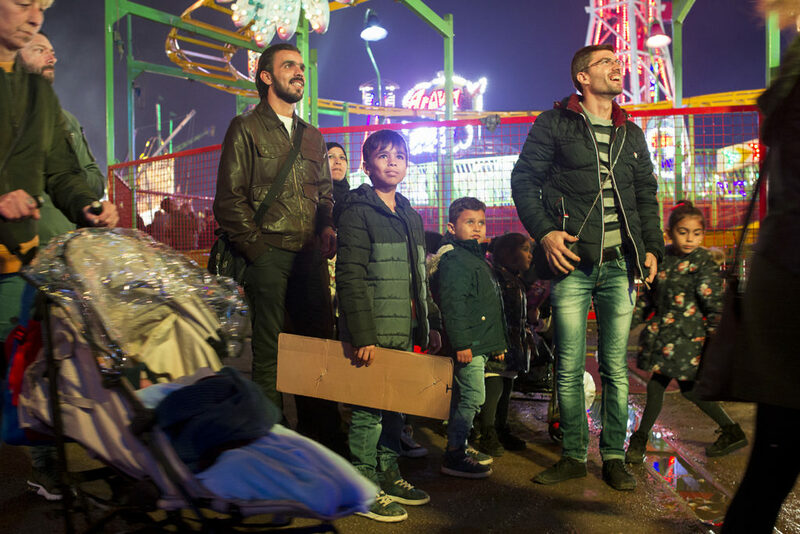 Having fled with his wife, Ruba, and their children, Mustapha, Yazan and Hanan from the besieged Syrian city of Homs, Rami and his family were later brought to the UK under the British Government’s resettlement program. They were housed in a small East Yorkshire market town and arrived in the UK in the aftermath of the Brexit referendum.